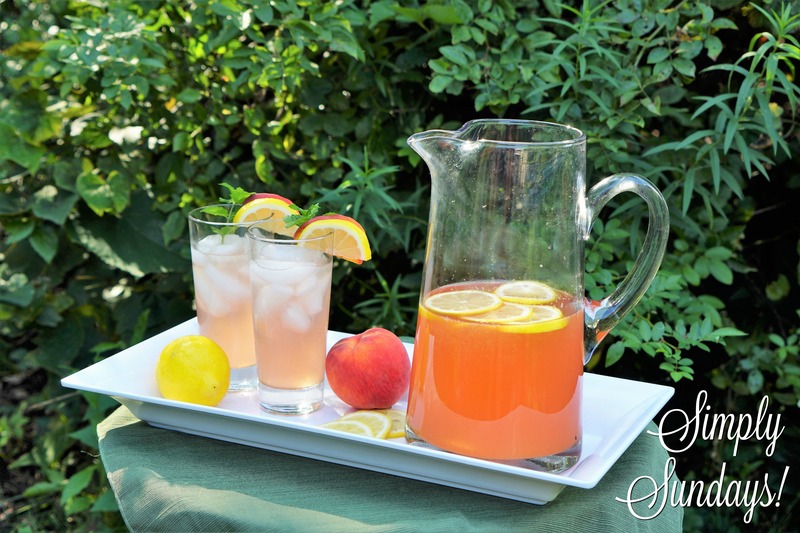 Peach Lemonade – Simply Sundays! To start, we’ll need to make a simple syrup. Not just any simple syrup… peach infused!